The heart of baseball in Ethiopia is in the same town that produces the nation's pride of world-class runners - Bekoji. 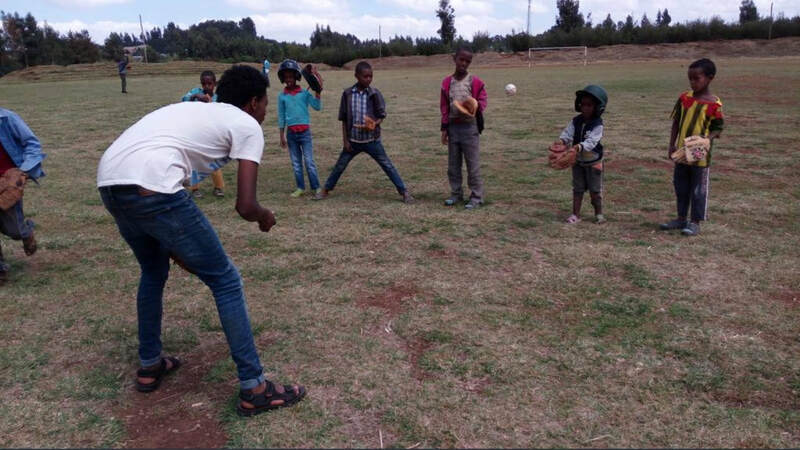 Active since 2015, the Bekoji Baseball Project survives on the strength of a dream shared by the founding members to deliver the game they came to love as a sport to be loved across Ethiopia. The founding members recently received renewed permission from the town sports' office for continuance of dedicated playing time at the town stadium, and were also granted a storage locker so they can stop transporting gear from house to stadium. Additionally, we were asked to submit both short- and long-term proposals to the office for recognition as an official club and future program. The acceptance of baseball is growing in Bekoji - slowly but surely - thanks to the demonstrated passion of the young players there. Thanks to your contributions, World Baseball Project has been able to support this worthy project. Elburgon is a town situated about an hour outside of Nakuru, along the infamous "trucker route" the cuts through East Africa. Life is hard there, but baseball makes it more bearable - and offers a reason to hope. The Alice Elburgon Baseball Club was started by the Thuku brothers after learning about baseball from Jim Tamarack of Baseball 4 Africa. Since that time, baseball has become a Saturday ritual in the town, and the players are eager to take their program to the next level. World Baseball Project is working to secure a "baseball scholarship" for one of the players from Elburgon to study baseball abroad. We would also like to help Elburgon travel, as a team, for international competition, as well as potentially secure a dedicated playing space for the team. Kabete is a sub-city of Nairobi, Kenya, situated approximately 20 minutes from downtown. The Kabete Cares organization offers various extra-curricular and sports activities, along with other supports, to the youth of Kabete. The organization sees such opportunities as essential in the fight against youth substance abuse, a trend all too common in Kenya. 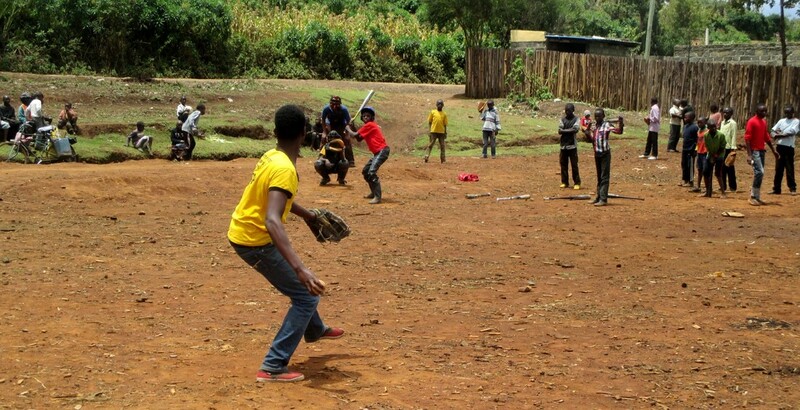 One of the more popular options offered by Kabete Cares is baseball, thanks in part to a chance meeting between Baseball 4 Africa founder, Jim Tamarack, and Kabete Cares founder, George Kinuthia. Jim taught George about the game and George has been a fan ever since. George has since assumed the role of President of Baseball 4 Africa while also moving up the ranks in the Baseball Federation of Kenya, in an effort to lobby for more legitimacy of baseball in Kenya, on an official effort, and his son, Tyson, coaches their team, the Kabete Vikings. Follow World Baseball Project on Instagram! ALL RIGHTS RESERVED. PHOTO CREDITS FORTHCOMING.